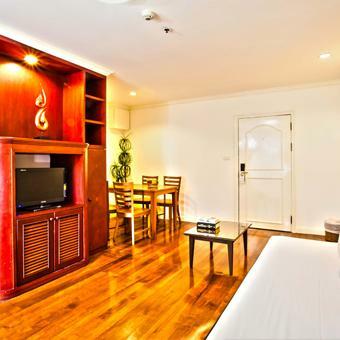 A smart hotel in the heart of Bangkok's Phayathai business district and Pratunam shopping hub. 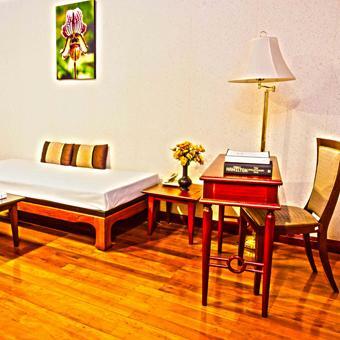 Located just a 2 minutes’ walk from the Victory Monument BTS Skytrain Station and a 10 minutes, walk from Phayathai Airport Rial Link Station, The Victory Residences Bangkok is a convenient base for access to Bangkok's Central Business District, shopping and sightseeing at major attractions such as The Grand Palace, Temple of the Emerald Buddha, Chinatown, Khaosan Road, Chatuchak Weekend Market and Erawan Shrine to start. 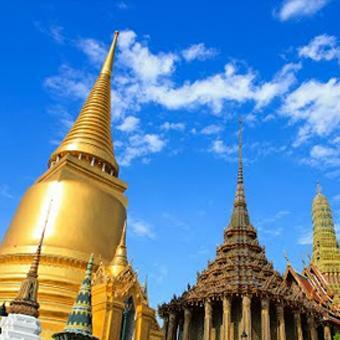 Explore all the dining and entertainment options in Pratunam area and nearby Siam shopping paradise or venture out to Asiatique by the riverfront and catch a glimpse of the scenic Chao Phraya River. Featuring design rooms with unique artwork photos of life in Bangkok, The Victory Residences Bangkok is the smart choice for savvy business and leisure travelers who are looking for the best location combined with the best value, offering an affordable and hassle-free stay in Bangkok. Start the day right with our free Express Start Breakfast or Grab and Go option and stay connected with our free Wi-Fi throughout the hotel. Get the most out of your stay with our rooftop swimming pool, fitness centre, self-service laundry facility and 50-person meeting room. The Victory Executive Residences, Facilities including of CCTV security system, full gym with steam and sauna, roof top garden with swimming pool, electronic key card system, cable and satelliteTV channels, Wireless Internet, sky-deck, 24-hour convenience store, ATM, security and receptionist. 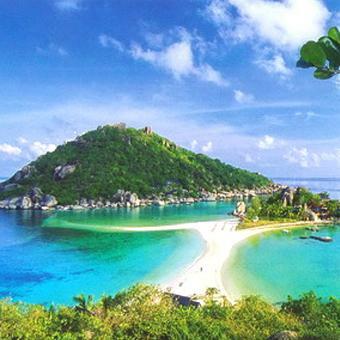 Thailand, officially the Kingdom of Thailand, formerly known as Siam (Thai:สยาม; RTGS:Sayam), is a country at the center of the Indochina peninsula in Southeast Asia. 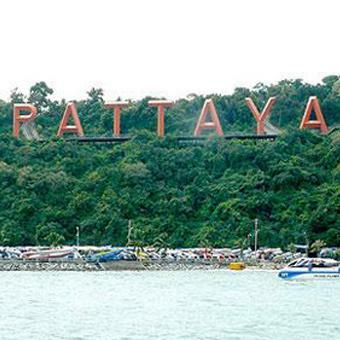 It is bordered to the north by Burma and Laos, to the east by Laos and Cambodia, to the south by the Gulf of Thailand and Malaysia, and to the west by the Andaman Sea and the southern extremity of Myanmar. At The Victory Executive Residence we are pleased to hear from you and make your stay in Bangkok a great and memorable one. To learn more about us, feel free to email us or call us directly. 35,37,39 Soi Sri Ayutthaya 12, Sri Ayutthaya Road Rajthevee, Bangkok 10400 Thailand.